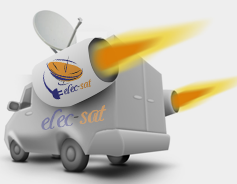 Elecsat installation directly hire our own skilled satellite installation engineers. They all have the necessary experience and training to equip you with the very latest satellite television services for your specific viewing requirements. 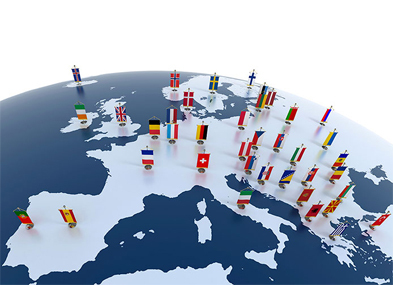 Fixed International and European satellite systems are at the forefront of telecommunications technology and elecsat installation provides high quality installations and the comprehensive maintenance of these systems, without any bias towards satellite providers. 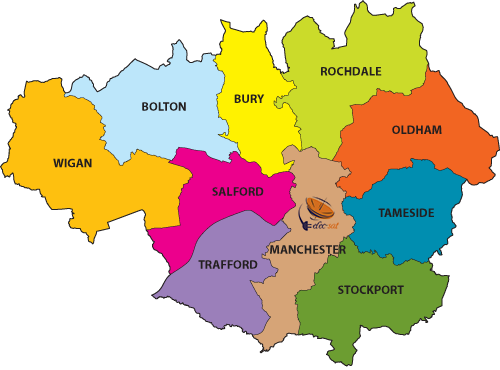 European and International Fixed satellite systems can be installed using a variety of digital satellite providers and can include free-to-air channels, subscription packages and specialised encrypted channels all over Greater Manchester. Elecsat installation specialize in the supply and installation of digital satellite receiver systems for European, Arabic and global TV channels. We also supply and install the required aerials and satellite dishes required to receive TV channels from a wide range countries in Europe, the Middle East and beyond.